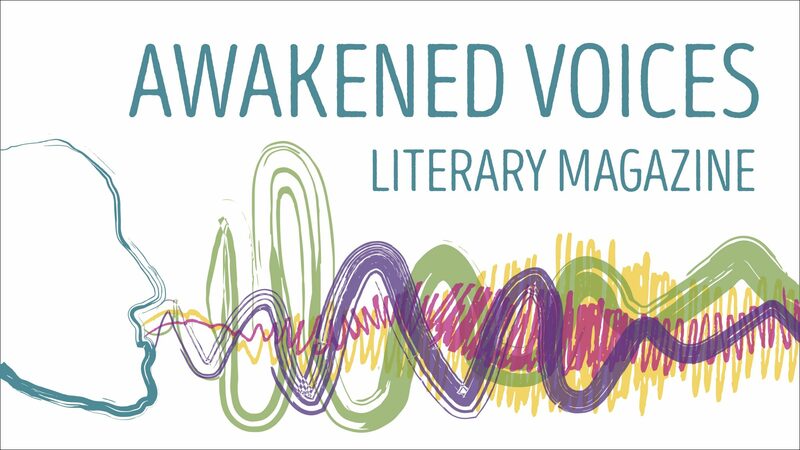 As an extension of the Awakened Voices literary magazine, we seek to provide a platform for even more writers to share their voices. The collection of writing will compliment the biannual Awakened Voices publication and offer more frequent published pieces every month of the year. On the blog, we will be publishing fiction, non-fiction, essays, resources, and reviews written by members of the Awakenings community. As always, Awakenings seeks to make visible artistic expression on the topic of sexual violence that is survivor-focused and works towards healing. Like the magazine, our blog is home to many genres from different voices and experiences. We hope you will be interested in submitting your own work and contributing to our growing family of Awakenings authors. 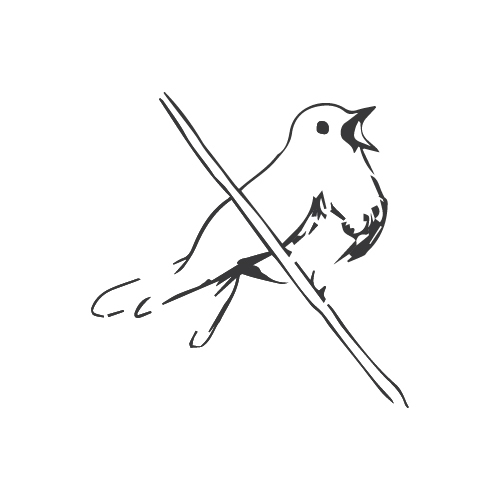 We kicked off this blog in December 2018 with articles from Awakened Voices’ and Nightingale Editor Megan Otto and writers Kelsey May, Taylor Finn, and Katie Gezi. From here on out we will be posting once every other week.